Jade is my cousin and she took action 4 months ago and joined all-star academy. Within the first 4 weeks I could really see a change, the inches were dropping off and Jade looked much fitter and stronger. Jade lost a total of 10 inches in 4 weeks and she was really happy with those results. 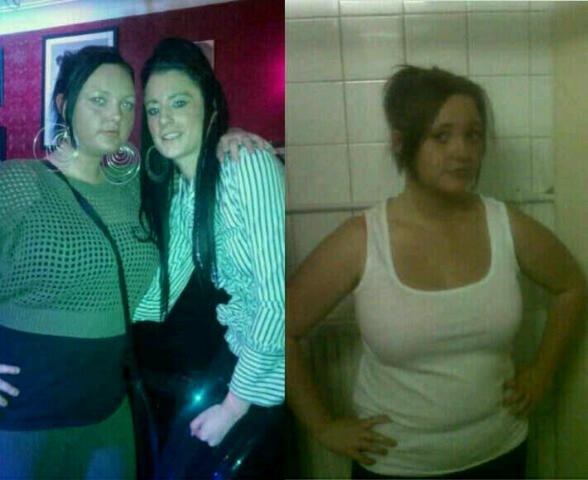 I am really proud of Jade, she went from doing no exercise, drinking 3 to 4 cans of coke a day to making the life changing decision to join all-star and is now loving life.